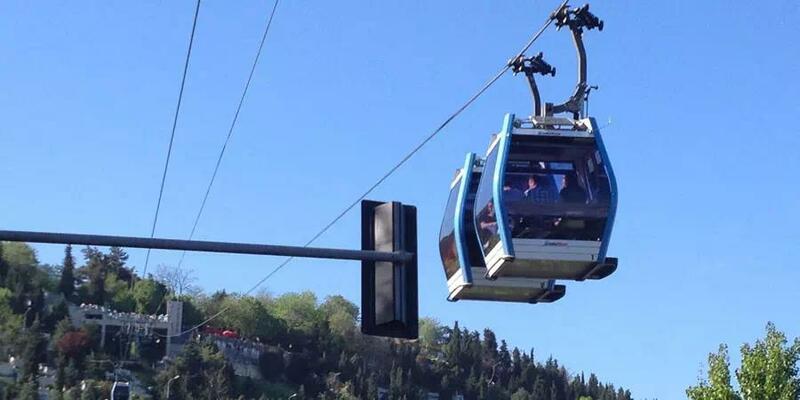 We will pick up you from your hotel then you are going to visit Pierre Loti Hill and enoy the beautiful view from the cable car later you will visit Eyup Sultan Mosque and Turbe of Abu Ayyub al-Ansari and you will see the city walls and you will have shopping opportunite at Olivium Outlet Center, a popular outlet shopping mall among the locals. 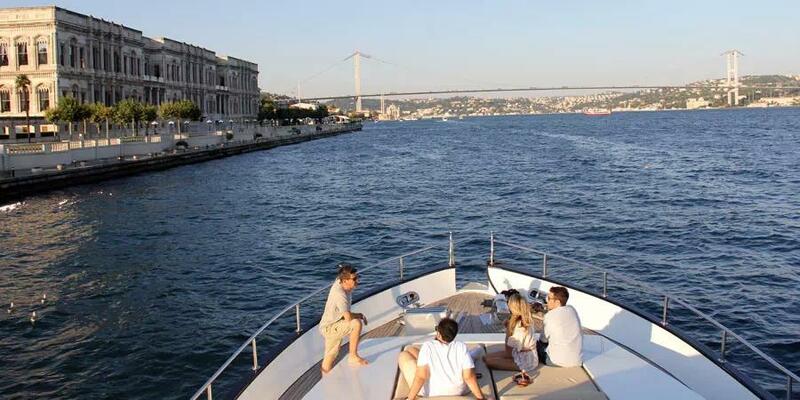 After city tour you will join 4.5 hour Istanbul bosphorus cruise with lunch. Enjoy a lunch of grilled chicken and traditional meze on a sightseeing Bosphorus and Black Sea Cruise. 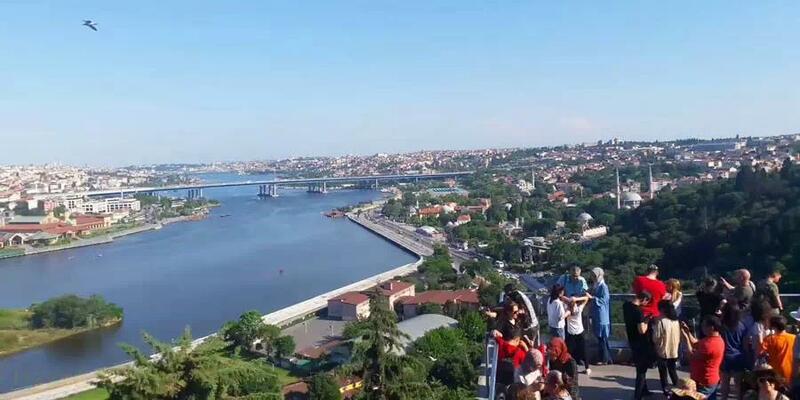 The Golden Horn is a horn-shaped fyord on the European side of Istanbul and is fed by two small streams. 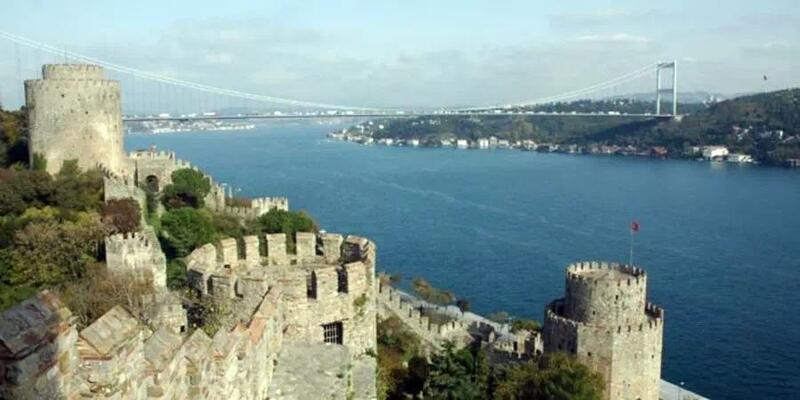 It is a natural harbor where Byzantine and Ottoman fleet and commercial ships were anchored. 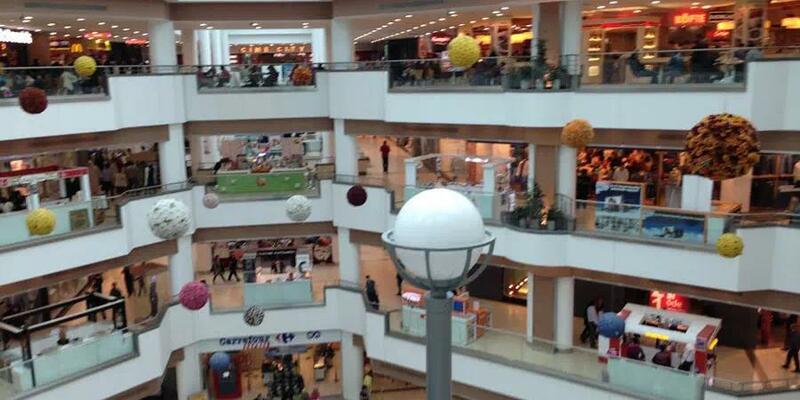 Today,it's surrounded by parks and promenades with ancient sites araund it. Golden Horn was an old trading harbor and popular residantial area during the Byzantine period. Its entrance was blocked by a huge chain to stop unwanted ships to enter. During the Ottoman period it was largely inhabited by jewish immigrants from Spain.The mixtures of Armenians,Greeks,Gypsies and Turks living along its shores reflected the city's colorful ethnic mosaic. Istanbul Bosphorus Cuise start from Golden Horn. Istanbul Bosphorus is a natural strait connecting the Black seaand Marmara sea. Istanbul Bosphorus strait separates the European part from the Asian part of Istanbul.There are three suspension bridges on the Bosphorus connecting Europe to Asia (or vice versa). 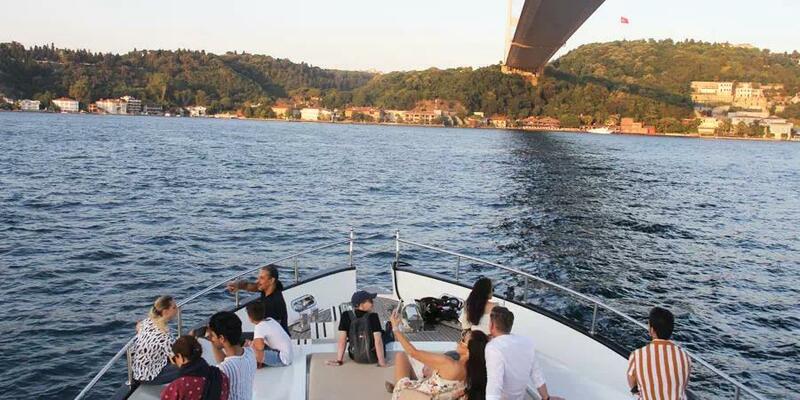 Istanbul Bosphorus Cruise is one of the most popular areas for its inhabitants, especially during summer for its climate. 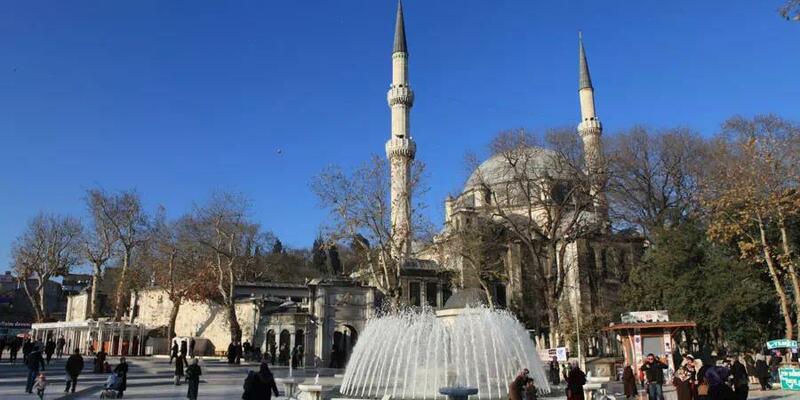 Its shores are lined with fine neighborhoods,Ottoman Palaces, fortresses, old wooden villas, hotels, park and gardens, restaurants, caterias and so on. Explore the historical Rumeli Fortrees constructed by Fatih Sultan Mehmet that marks the narrowest point of the Bosphorus. A fantastic place with a panaromic view perfect for taking photographs and boarding to your sightseeing boat. As you approach the northern end of the Istanbul Bosphorus Strait, our tour will continue into the Black Sea. We will stop at a beautiful cove on the Asian side. This ruined medieval castle overlooks both the Black Sea and the Bosphorus and offers a great view of the recently opened Yavuz Sultan Selim (Third) Bridge. Our final stop is a picturesque fishing village on the Asian side. You'll have time to stroll around the village enjoy an ice cream, waffle. During the lunch drink are not included.